Update (4:30 p.m. Friday, Feb. 1): The Vancouver office, located at 907 Harney St., will remain closed through Monday. We anticipate the office will reopen on Tuesday morning. 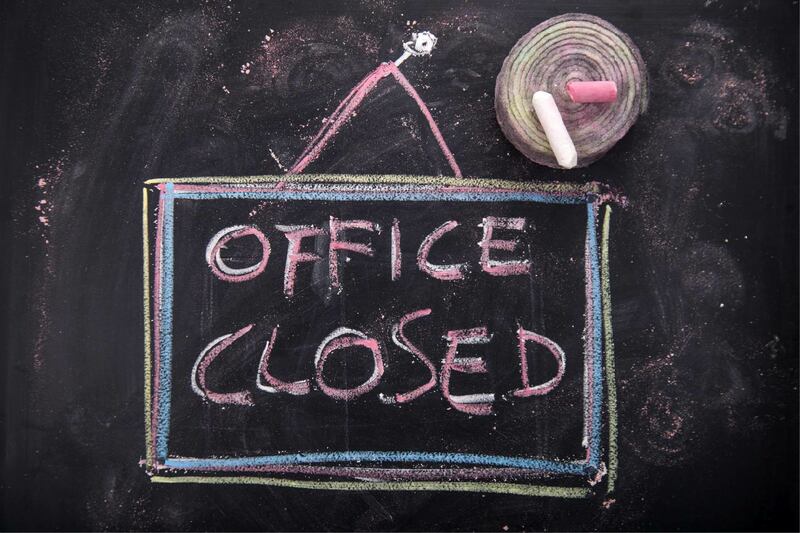 Due to ongoing construction, the DCYF office in Vancouver, located at 907 Harney St., will remain closed today and is expected to reopen on Monday afternoon. If you need assistance with reporting abuse, neglect, or child care concerns, please call 1-866-ENDHARM.